They're coming for your little girl, Jack. . . you better run. Take your family and run. 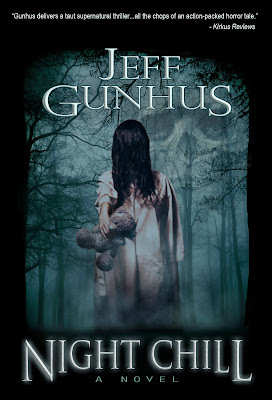 The warning turns prophetic when a local cult targets Jack's five year-old daughter Sarah and Jack finds himself in a fight against dark, supernatural forces that he cannot begin to understand. With the help of a mysterious Native American, Jack uncovers more than just a conspiracy that extends into the small community, but an ancient mystery larger than anything he could have imagined. Suddenly, he's not only fighting for his family, but also to stop a devastating evil from escaping into the world. Above all, he must rush against the clock to save his little girl. A GWR Publicity event paid for by the author. Giveaway is sponsored by the author. Hi! Thanks for having Night Chill and for helping to spread the word! Hi author, I see your list. 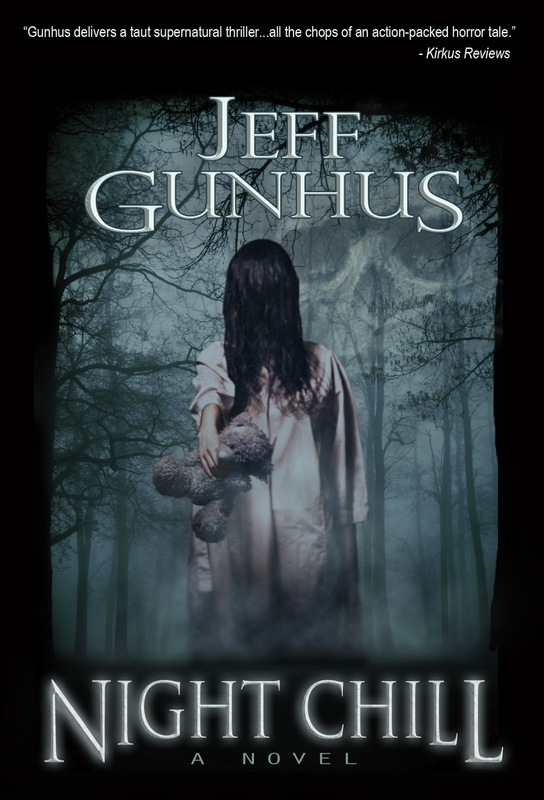 I really love JEFF GUNHUS, AUTHOR OF NIGHT CHILL, I will see all of them but most of them already seen. I got a list: http://www.businessproposalletter.net/how-to-write-a-bid-proposal-letter/. Hi how are you? I read your article. I hope you are well. hope you will do best like this: http://www.rewordingtool.net/essay-reworder/ hope you are good but first I need to read it first. O my Good. I am getting in my last but this is most beautiful today. this is till my good article site today.